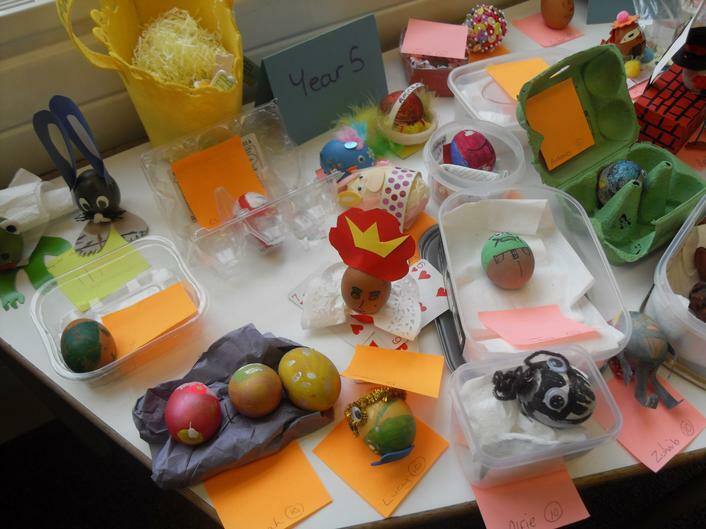 Get out your painting palettes and have brushes at the ready....It's Egg decorating time! 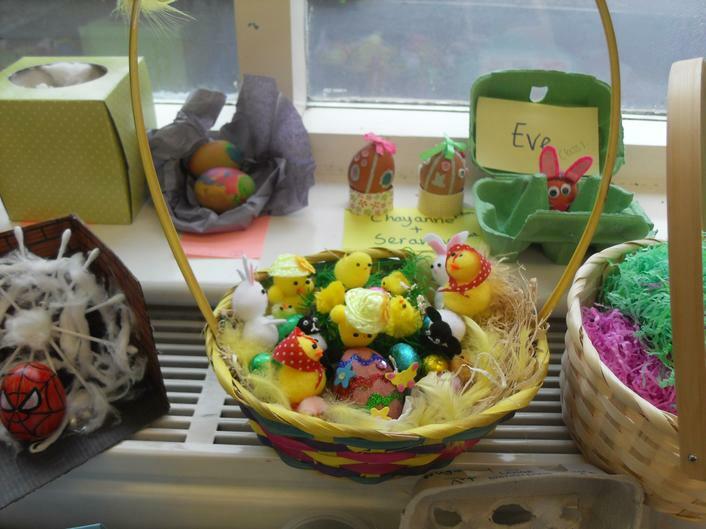 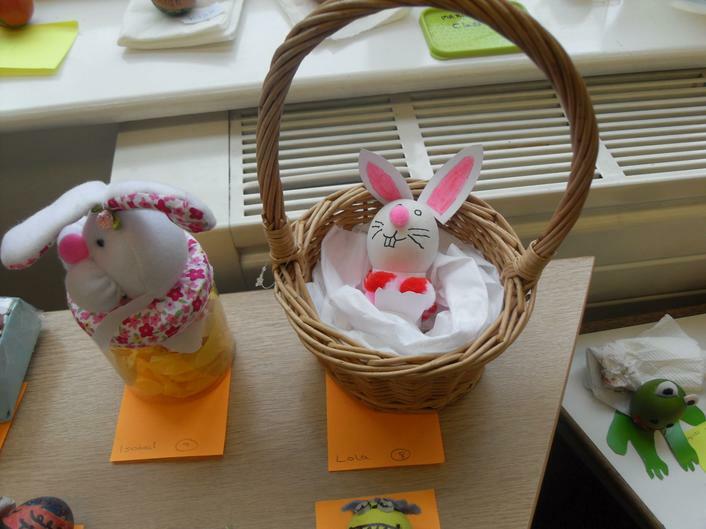 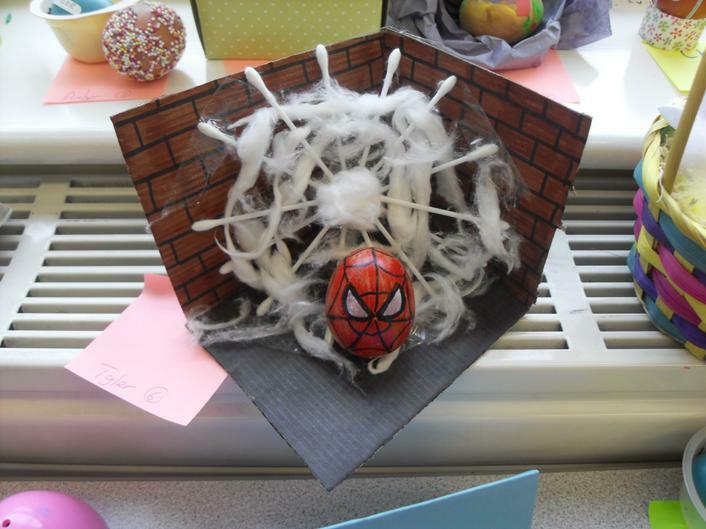 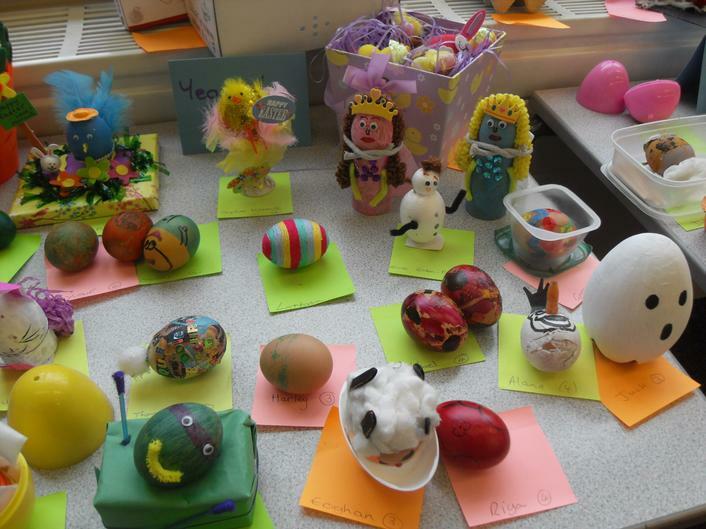 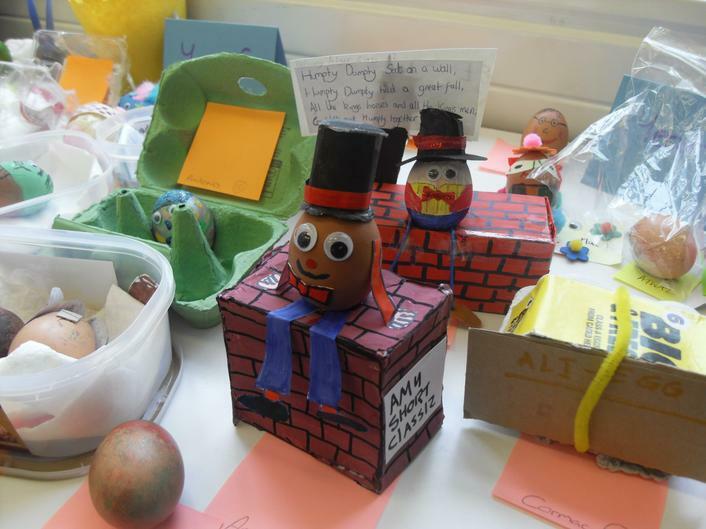 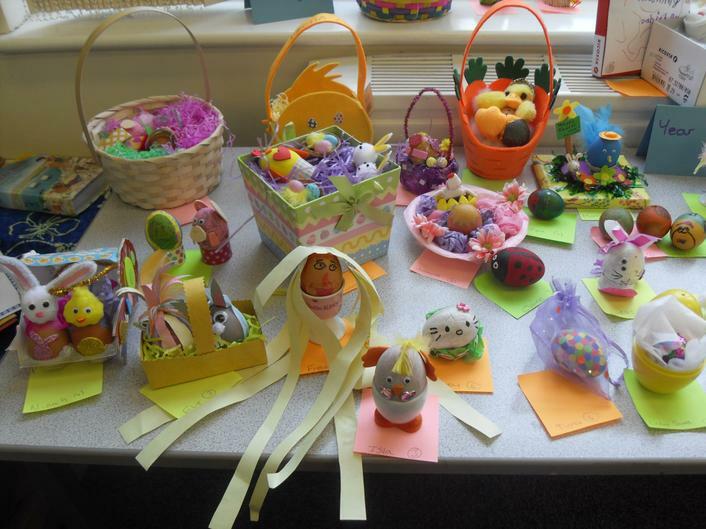 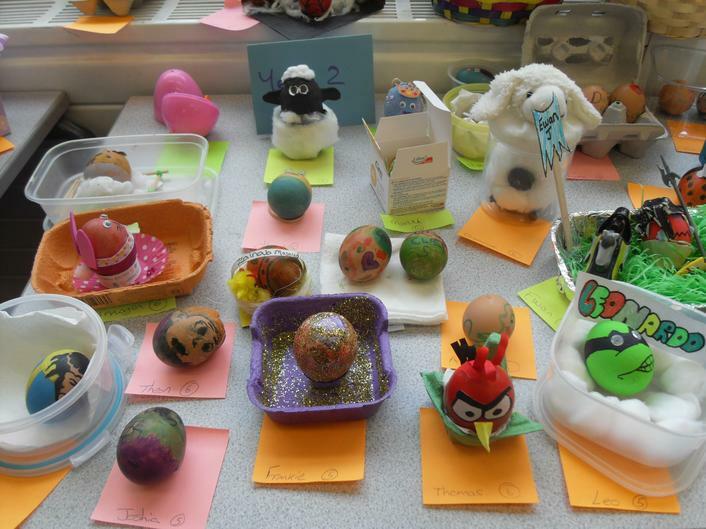 To celebrate the coming of Easter, St Georges has held an Egg decorating competition this week. 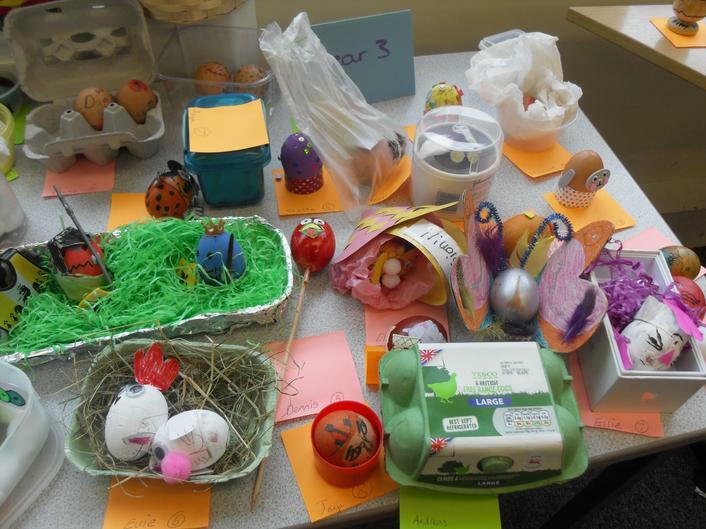 The children were asked to think of different ways they could decorate an egg. 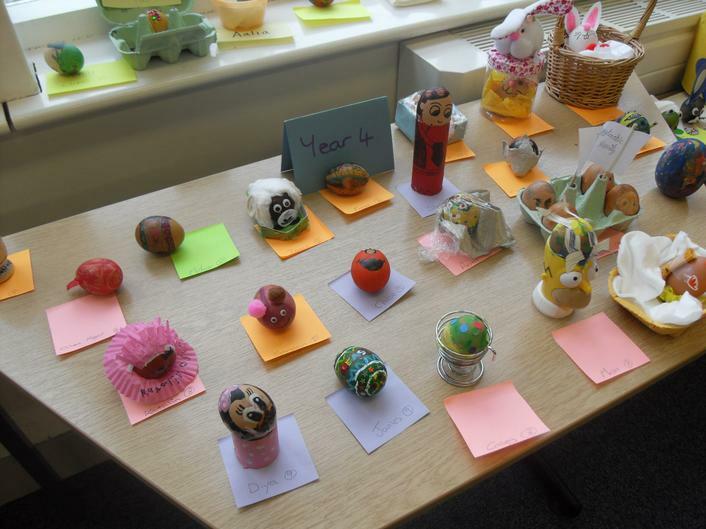 The entries this year have been amazing and you can see from the photographs how much effort has gone into them.